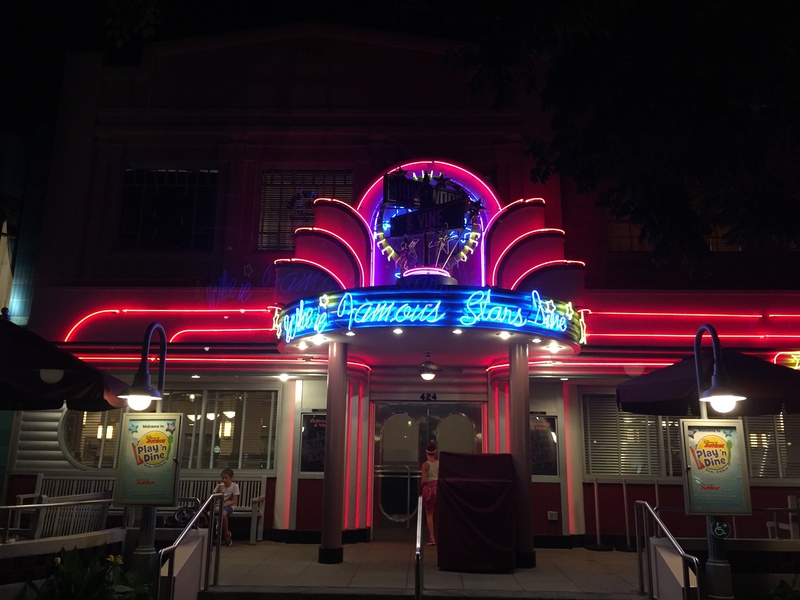 There are big changes in store for the former Mizner’s Lounge and shop, Commander Porter’s at Disney’s Grand Floridan Resort & Spa. The two spaces will be combined to form a brand new Beauty and the Beast inspired lounge. 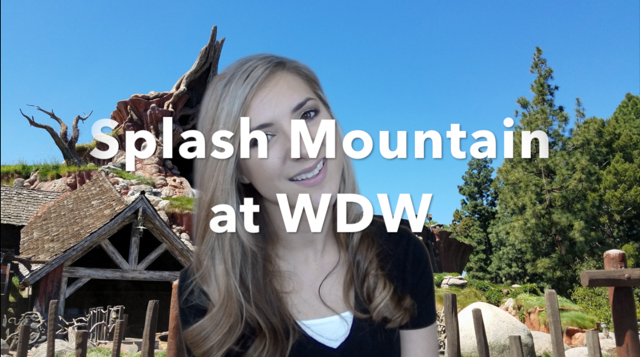 Themed after the live action movie, not the animated classic, this new bar will feature four different spaces that Guests will be able to enjoy. 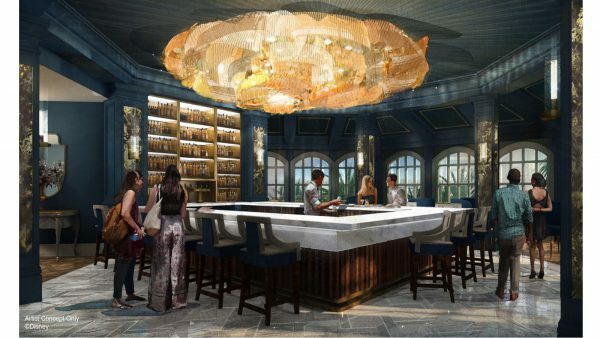 The main signature bar at this Deluxe Resort will feature a large chandelier that is reminiscent of Beast’s Magical Rose, but is colored to look like Belle’s gold dress. The next area will be a formal library that showcases that traditional baroque design that is prominent in the film. There will also be the garden room, which draws its inspiration from the forest around Beast’s castle. Finally, there will be an outdoor patio that will be themed around Beast’s garden’s terrace, sure to be a romantic spot for Guests. This bar will be the place to visit when it reopens later this fall. What exactly is the theme of the Grand Floridian? Not a fan! I used to love Mizners with the orchestra right outside. Boooooo!